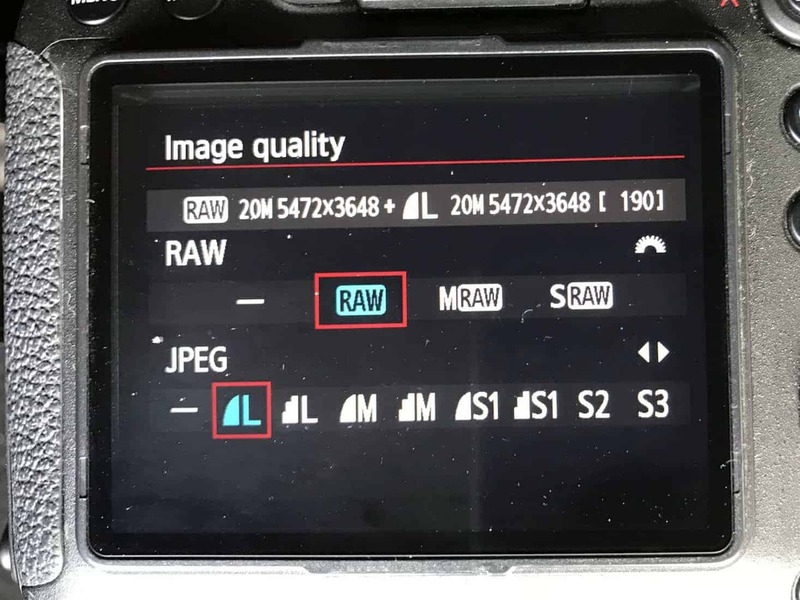 In this article I will explain what RAW and JPEG formats are, what the differences are and when you should use each format. And why I only ever use RAW to take photos, and always convert photos to Jpeg before issuing out to a client. Basically images captured in RAW are higher quality, unprocessed images. Images captured using JPEG have an amount of processing baked in at the point of image capture that cannot be removed. There – I have answered the question right at the beginning – please read on though as I go into a bit more detail. But if that is enough for you then consider this a quick tip! This is not a technical definition of the RAW and Jpeg formats, but me explaining how I have learnt to use the two formats. I am a photographer and writer based in England. I am an architectural, commercial, industrial, landscape and travel photographer. Bascially, I photograph anything that does not move – no people, no animals, no weddings or portraits – just buildings and the bits surrounding them. I use Canon DSLRs. I do most of my image processing in Lightroom. What is important to me in my photography work? 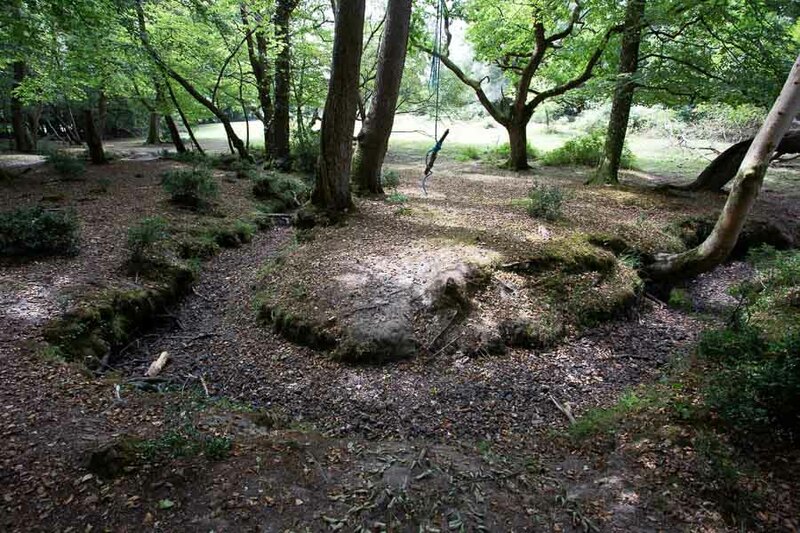 All with the maximum information from the image capture to enable me to reproduce as much of the scene as I can. Below is RAW and JPEG selected. Confused? Don’t worry – I ignore all but one of these options. 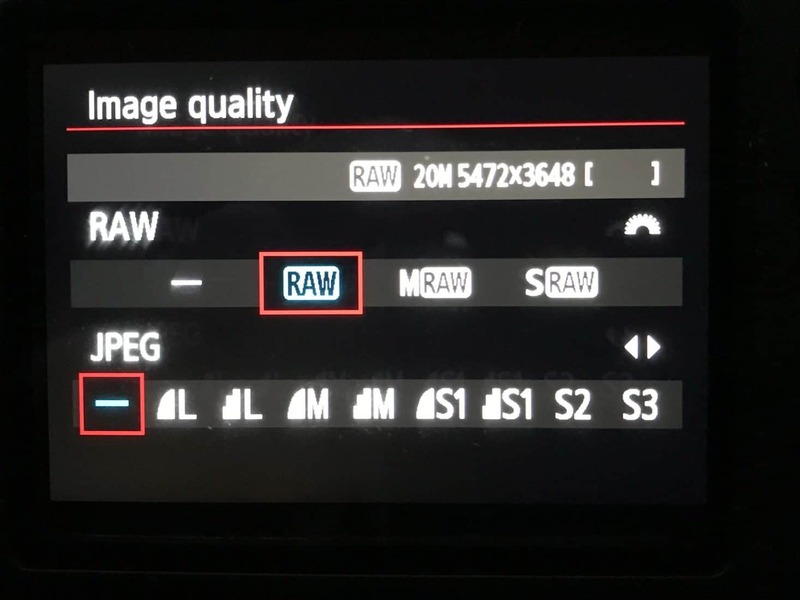 To understand RAW you need to understand JPEG. Basically a raw image is one that has had virtually no processing applied to the file. I say virtually as there is inevitably some processing to allow the sensor to convey the information that it has captured. In terms of the adjustments that we carry out in Photoshop and Lightroom we can consider that there is no processing carried out on image capture. JPEG actually stands for Joint Photographic Experts Group. I bet their Christmas do is a riot!! This group is a collection of technical people who came up with this standard format – I have copied this directly from Wikipedia as I think this sums up the subject nicely. RAW images are unprocessed by the camera, JPEG images are processed in camera resulting in some loss of data. This is the key point really. There is lots more technical stuff about JPEG and RAW, but I do not want to go in to any more detail than this – I am more interested in the practical implications for us as photographers. One final point here – the JPEG processing will vary from camera to camera. Here are two images take with my Canon 6D – the same image capture in both RAW and JPEG. Now I have to say I was expecting to see a mrked difference, but the RAW file actually looks better! What do I see on the back of my camera? 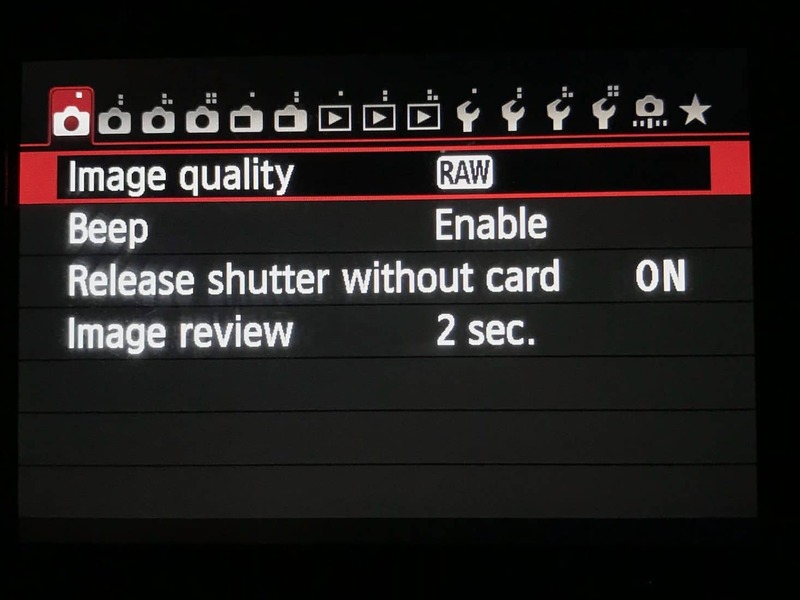 When I check an image on the LCD screen on the back of my Canon 6D I am actually looking at a JPEG rendering of the RAW file. But I expoert JPEGs out of Lightroom significantly compressed. 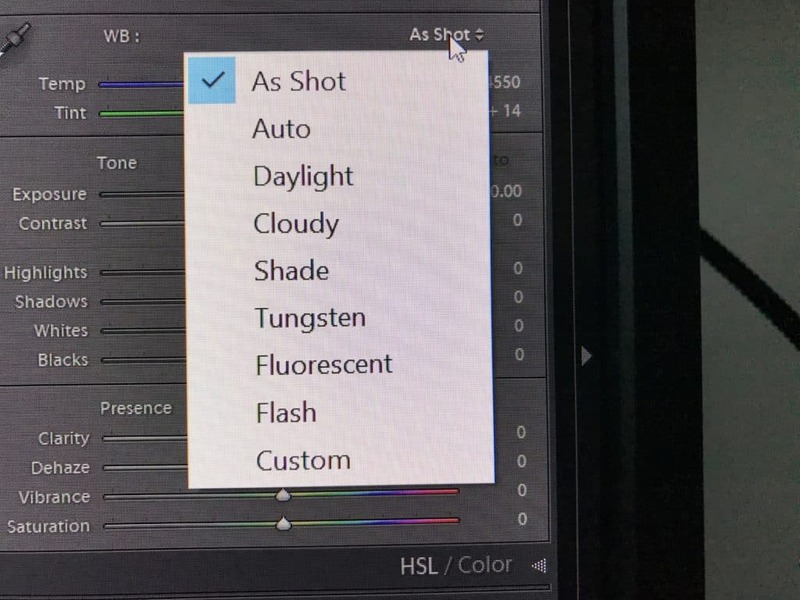 The first thing I check when I am adjusting the tones and colours of images in Lightroom. 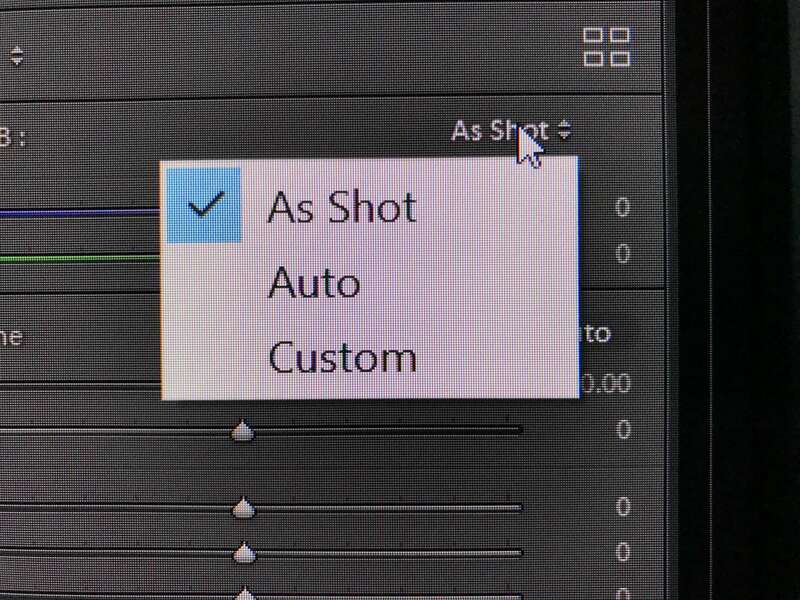 With a RAW image, I can select one of the white balance presets. If I don’t like it I can choose another. If I don’t like any of the presets I can go back to As Shot, and do a manual white balance. With a JPEG image, these are my options. With a RAW image I can change the white balance after taking the image in Lightroom. With a JPEG image I cannot. This is why I take all my photos using Auto White Balance – I can do what I want with the white balance after. And this means I don’t have to worry about white balance most of the time. If I am working in mixed lighting I might have to spend a bit more time on getting the white balance correct, but this is to a small number of internal images, quite a small percentage of the images that I take. And not worrying about white balance means I can concentrate on the thing that is most important to me – the composition and content of an image. I can’t fix that later! I know, there are some people who will say that I shouldn’t shoot in Auto White Balance, and whilst they are technically correct I have to get in and out on commercial jobs – I just don’t have time to fiddle with my camera. I merge these together in Lightroom, creating a new .dng file. This is a brand new RAW file. If I were to merge three JEPG images, I would not benefit from getting the extended information and dynamic range from the RAW image capture. OK – can I actually tell the difference? I would say that many times you cannot tell the difference no. But there are instances where that additional data is invaluable to extract out the maximum information from an image capture. RAW files have more data in the highlights and shadows, information that you can pull out of a RAW file in Lightroom. It is quite remarkable what Lightroom can do with a RAW files these days. With a JPEG there is less latitude and less data to work with. So RAW and JPEG are formats used for taking photos. What about all these other file formats? There are lots of other file formats – these are some of them. Tif – when I edit an image in Photoshop the image saved back into Lightroom is Tif file. PSD – PSD is Photoshop Document. Save an image in PSD from Photoshop and (apparently) you can get back into the layers and redo things. I don’t do this, hence the apparently. DNG – This is the format that Adobe have created in an attempt to standardise file formats. I am not sure how successful this has been. PDF – Portable Document Format – what we all use to send stuff produced in Word, Excel etc so other people cannot change it. CR2 – this is Canons RAW format. I take all my images in the Canon default RAW format, which Lightroom can read. There are others, all I concern myself with are RAW, JPEG and Tif. 15 – What do I do? I shoot in RAW, edit in RAW in Lightroom and Photoshop and export images from Lightroom in JPEG format for clients, and also for any other external use of my images. When I export an image as a JPEG file out of Lightroom it goes to a folder in Windows Explorer. The edited RAW files stays where it is in Lightroom. The JPEG file is a new file. When I export from Lightroom I can decide the image size and quality, which determines the file size. After all that what is the point of JPEG? Most people, non-photographers, cannot open or view RAW files. To view RAW files you need software such as Lightroom or Photoshop (or one of the many other image processing software products. JPEG however is universal format that anyone can view with standard software on any device. And this for me is where JPEG comes into its’ own. I export images from RAW to JPEG using Lightroom. I compress a 20MB files to less than 1MB, much smaller normally. Large files take longer to load. And slow websites are punished by Google. What does an edited RAW file look like? I have deliberately not included images captured in RAW and JPEG and fully processed in Lightroom. If I did this I could prove anything I wanted really. What I want is for you good folk to go out, take some photos in JEPG and RAW and see what you come up with. Thanks for reading this article – I hope that you are now convinced to take photos in RAW and convert into JEPG for sharing/ issuing. Please add any comments or question in the comments box – I always reply to comments.